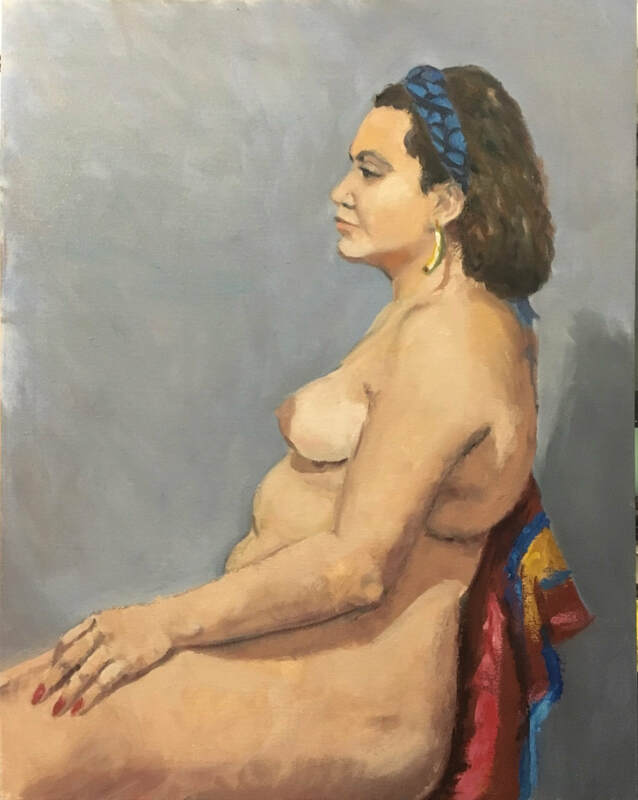 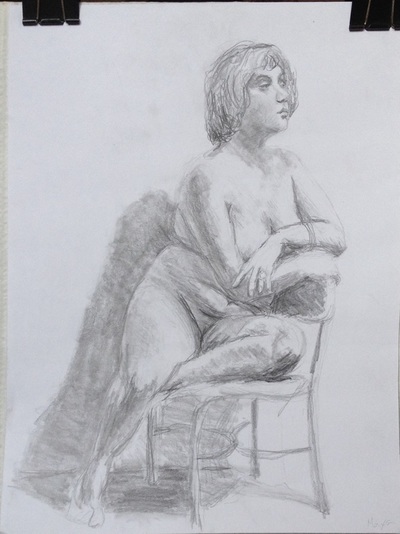 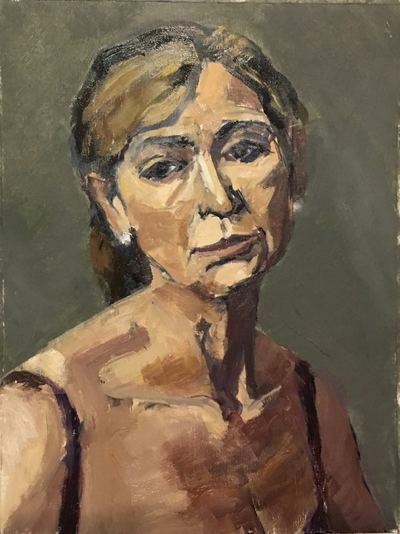 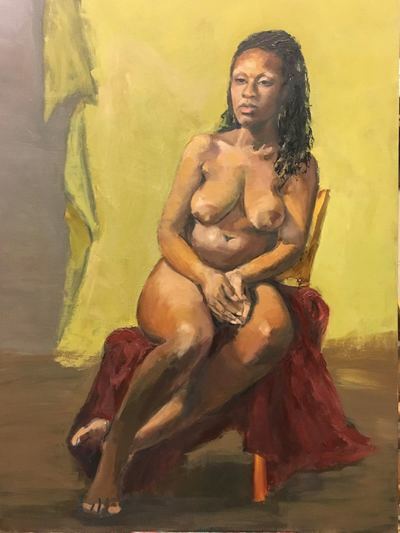 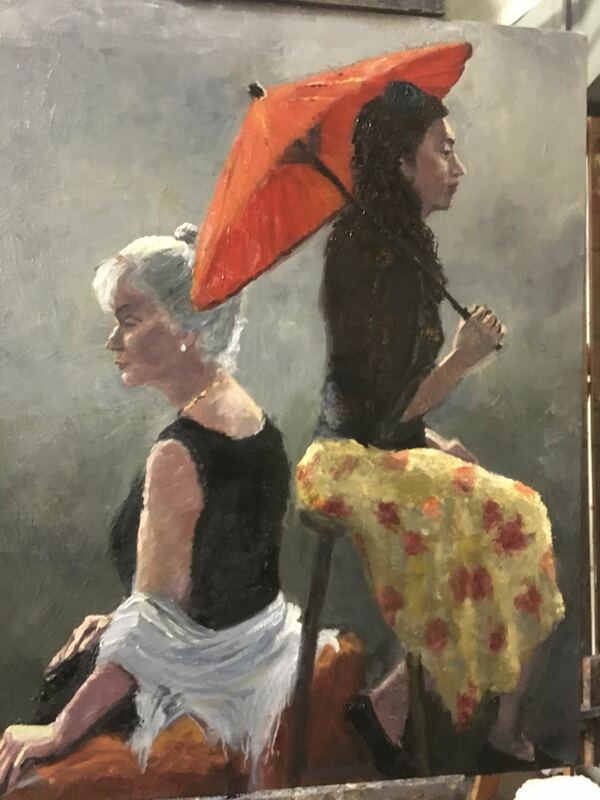 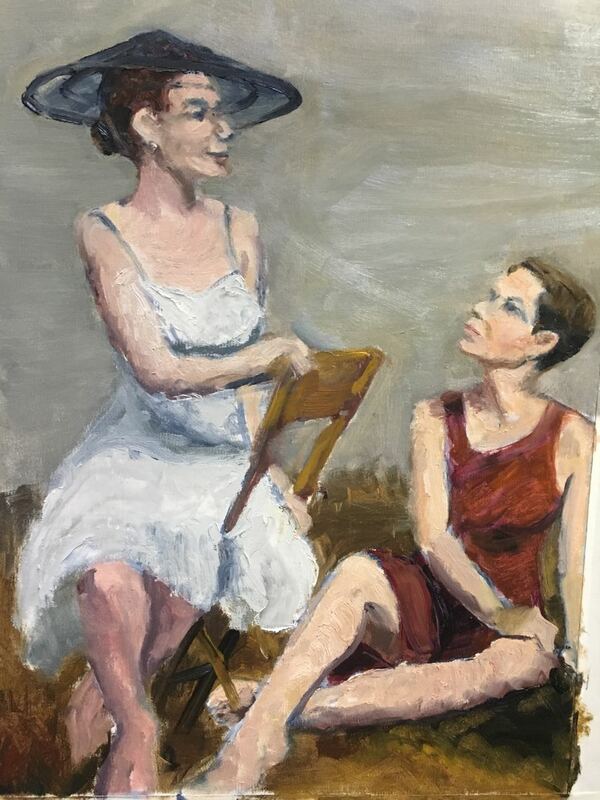 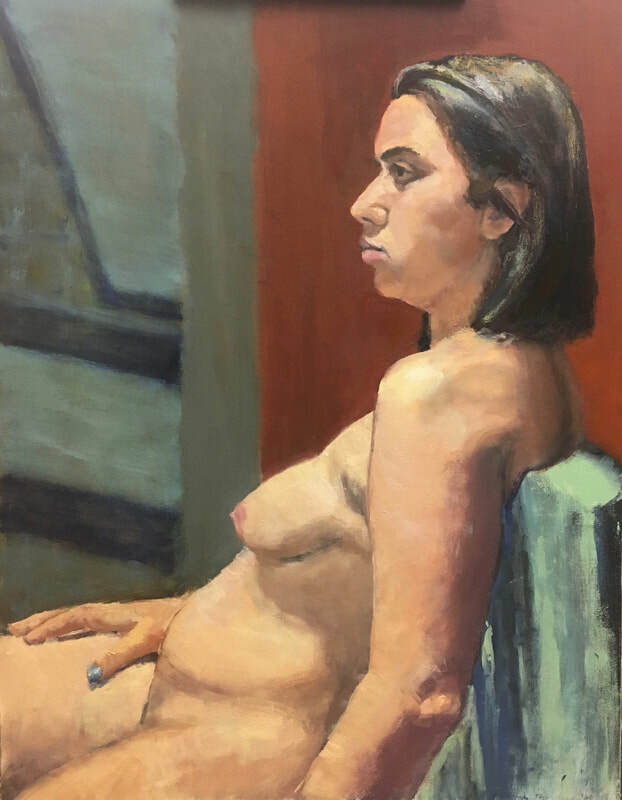 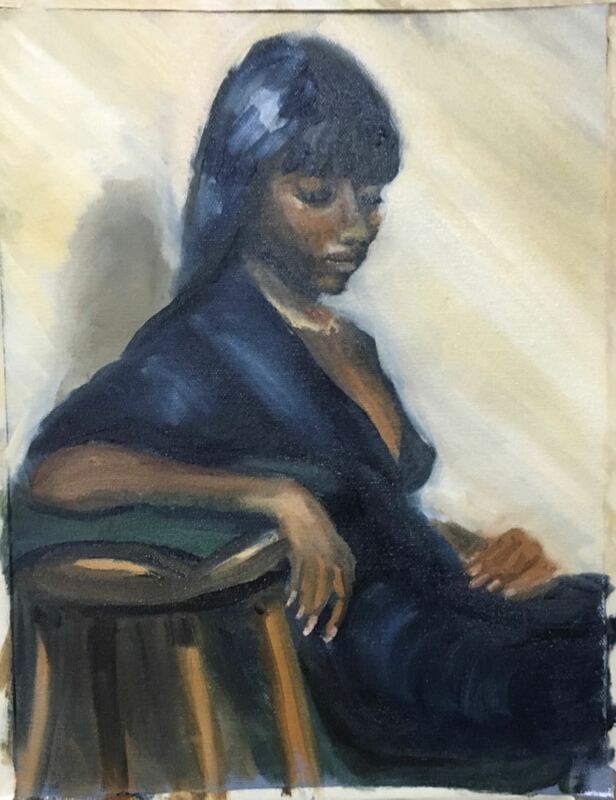 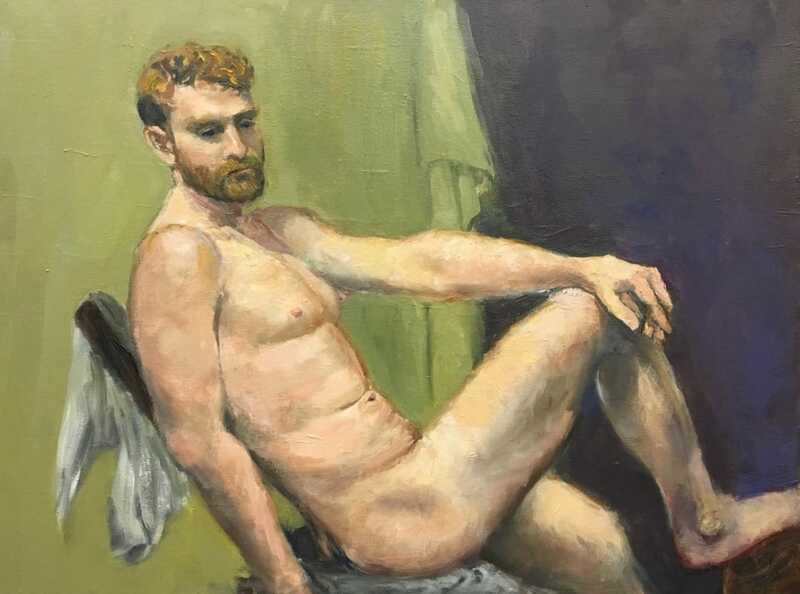 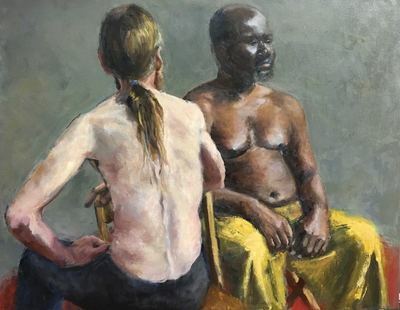 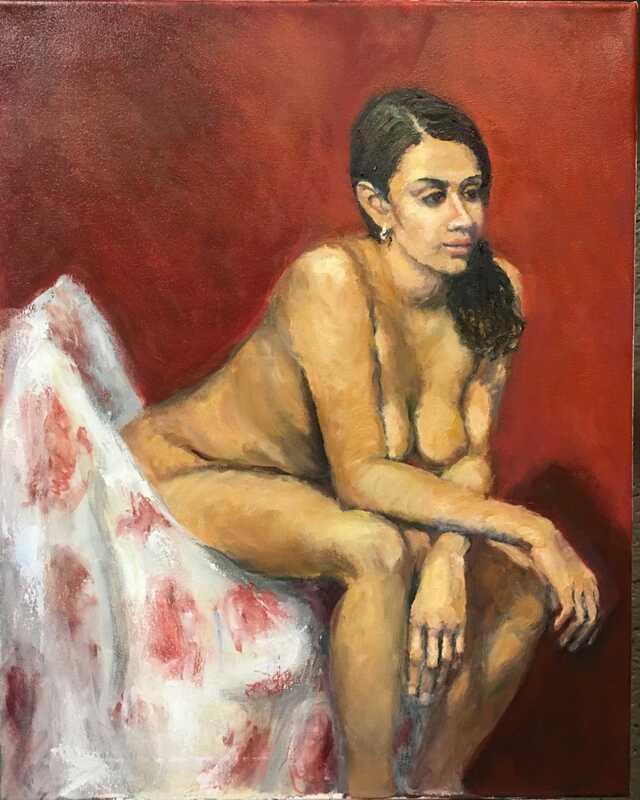 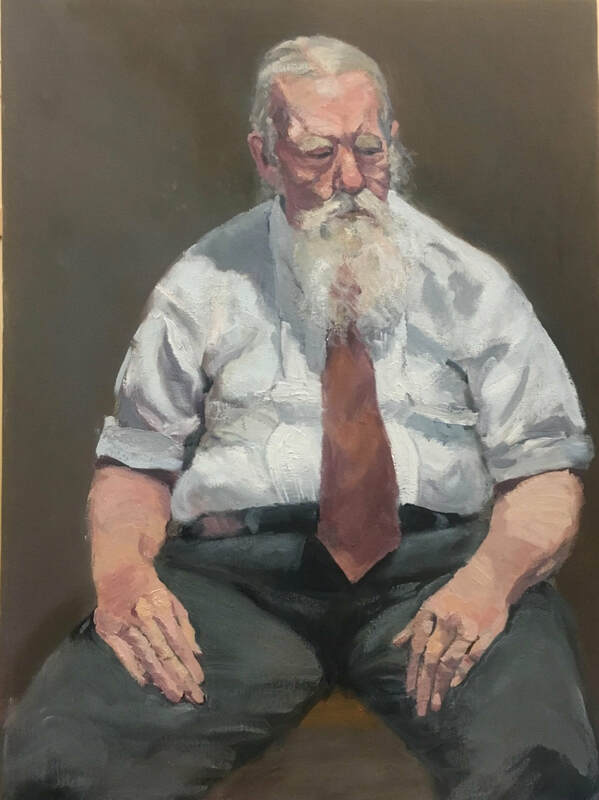 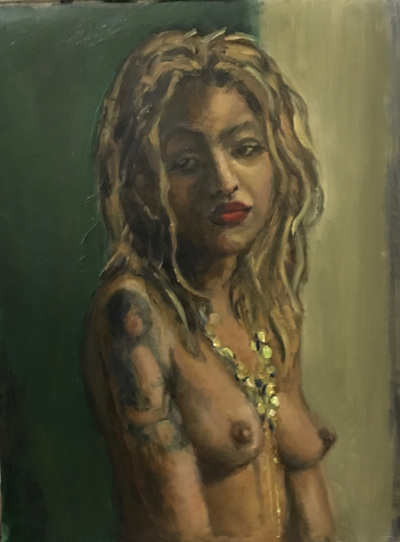 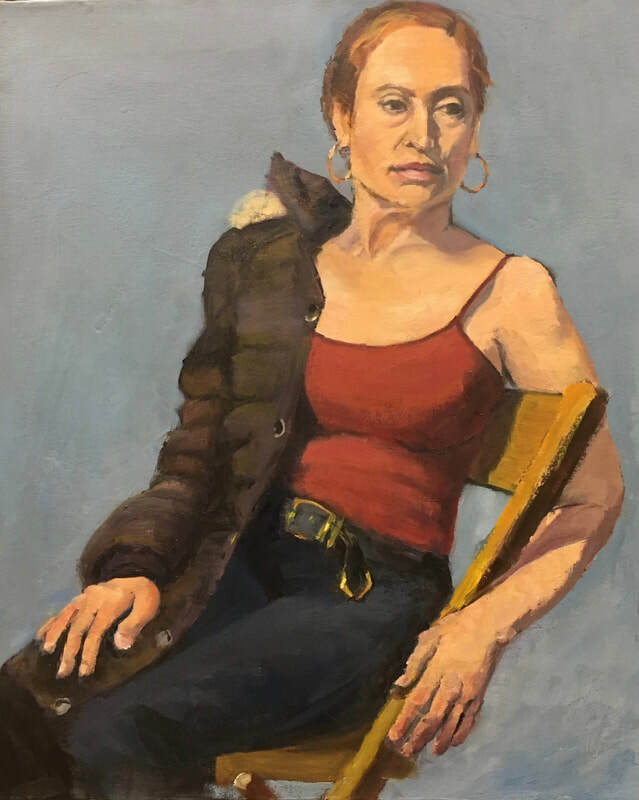 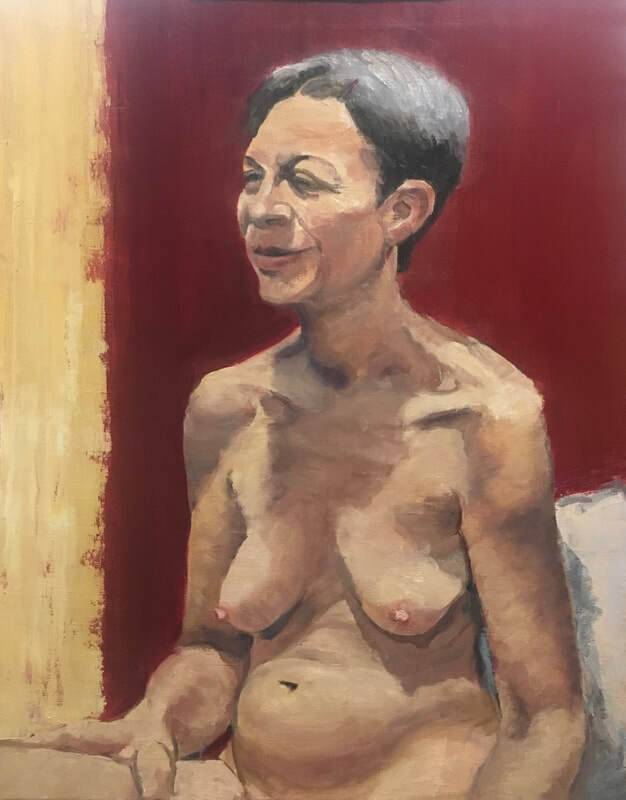 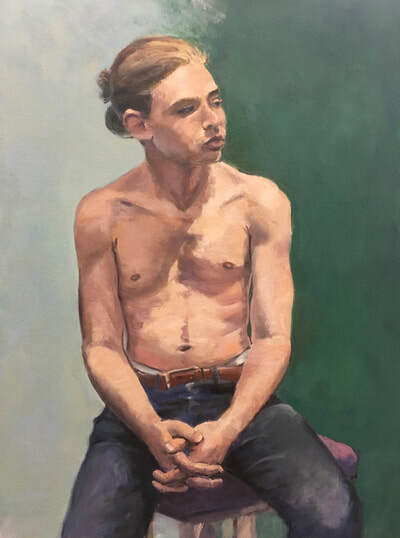 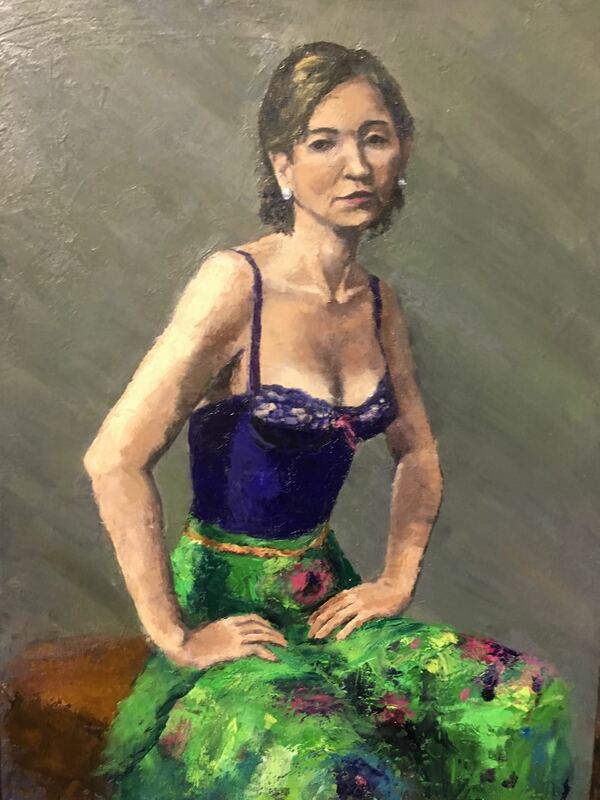 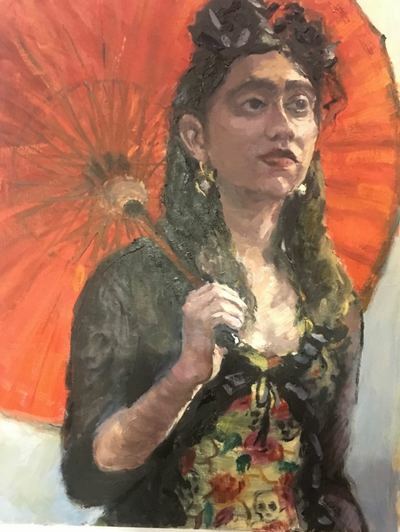 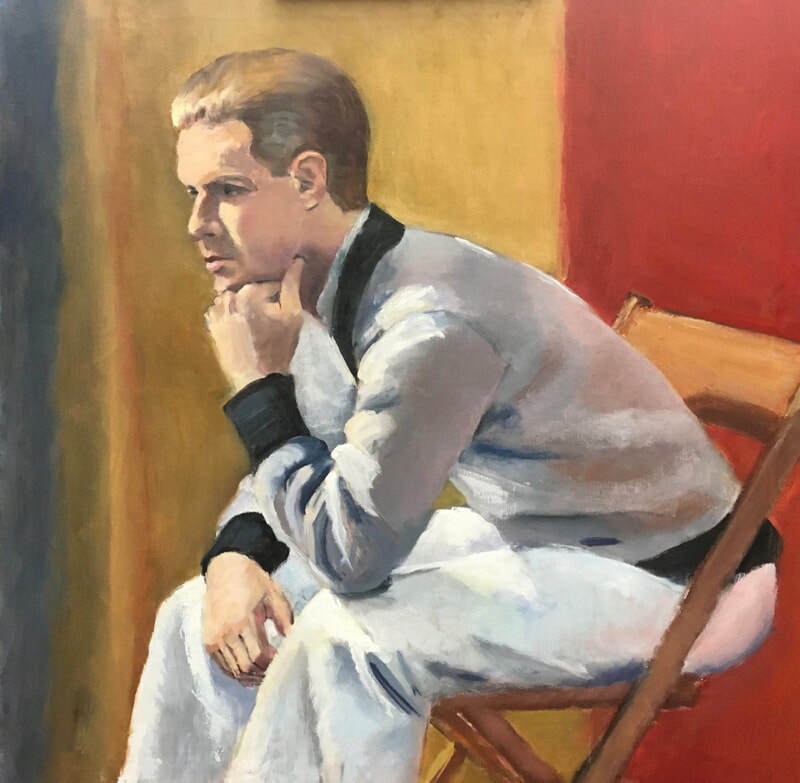 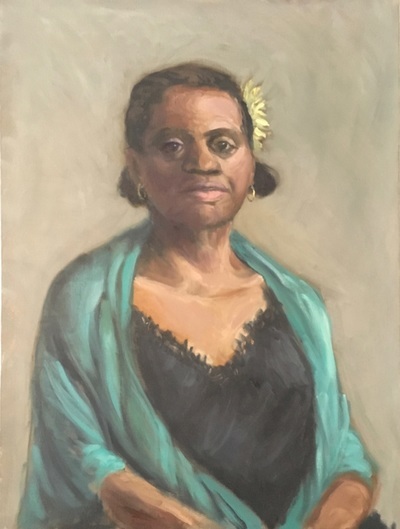 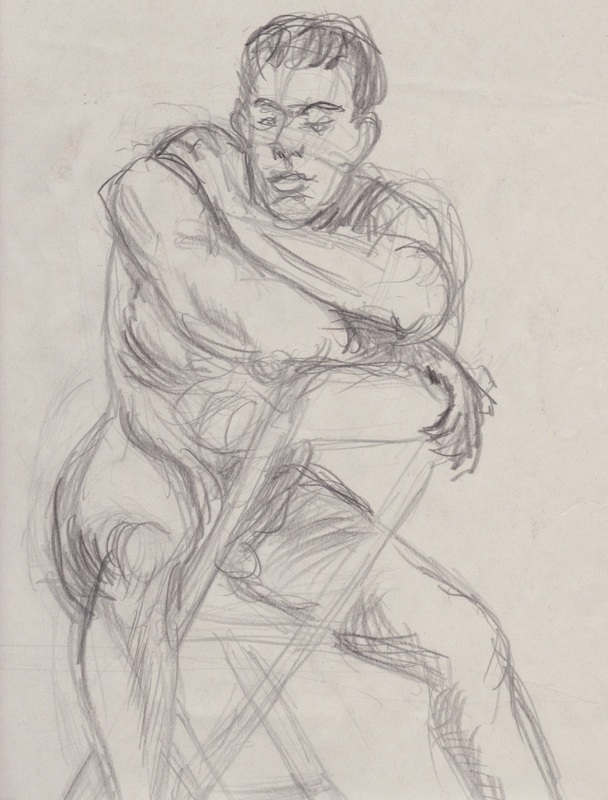 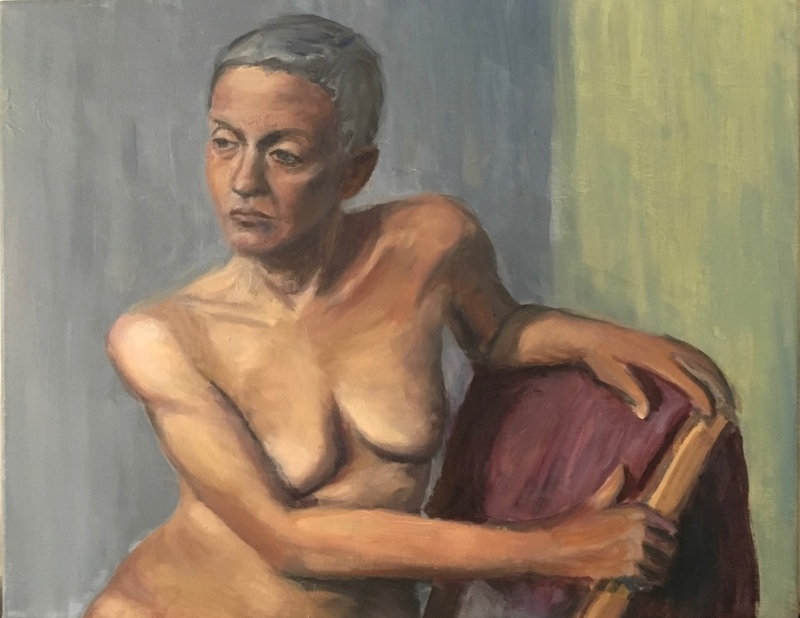 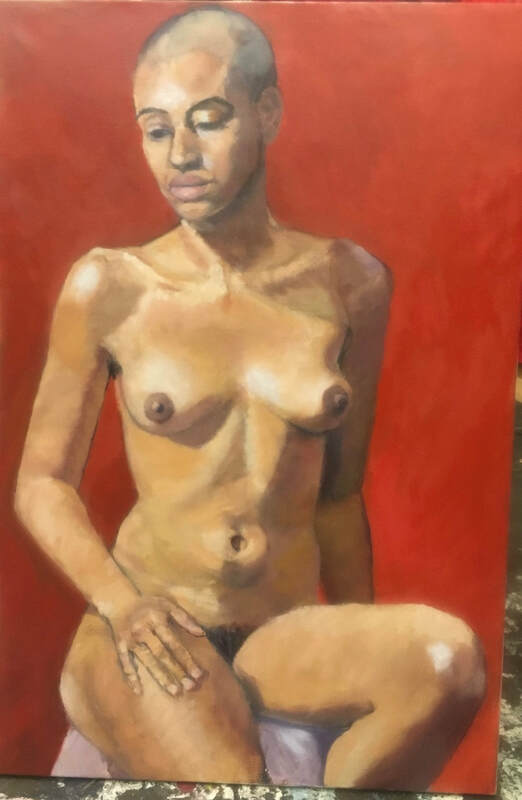 These are painted in oil at the Art Students League in New York, live from a model, in as little as one 3-hour session and occasionally as many as 10 sessions. Many of the recent paintings are done on oil-primed linen, which is a joy to work on. 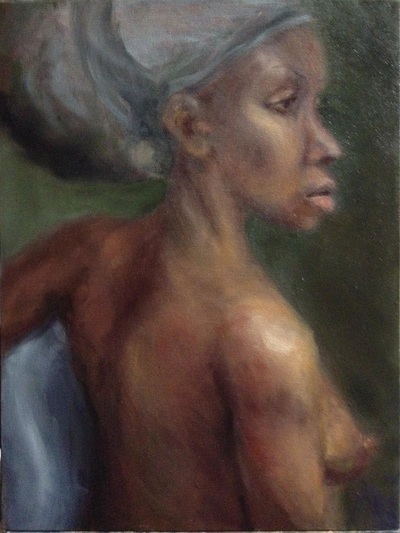 ​While I'm always (forever!) 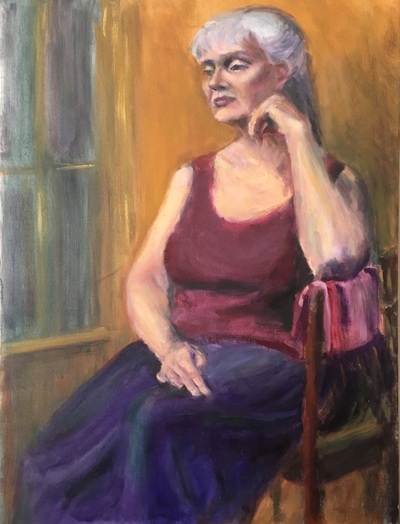 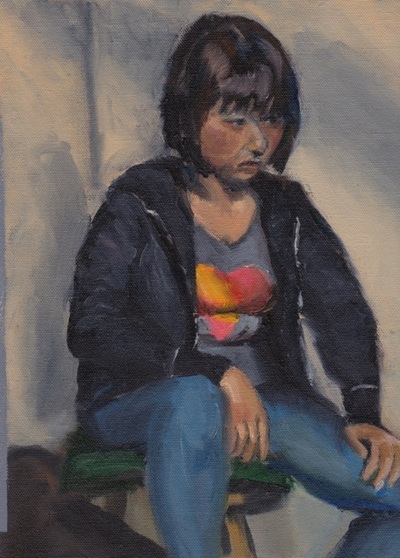 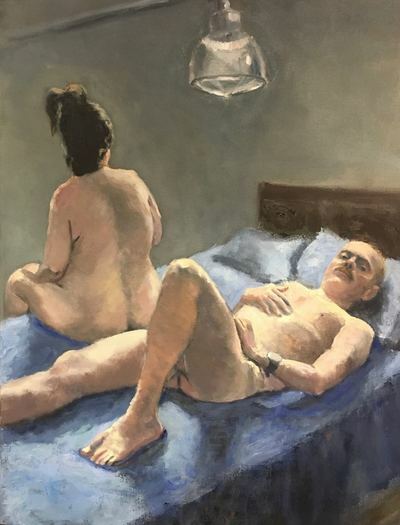 excited about color, light and composition, I am increasingly absorbed by depicting something of the inner life of these patient, self-disciplined people who model for a living. 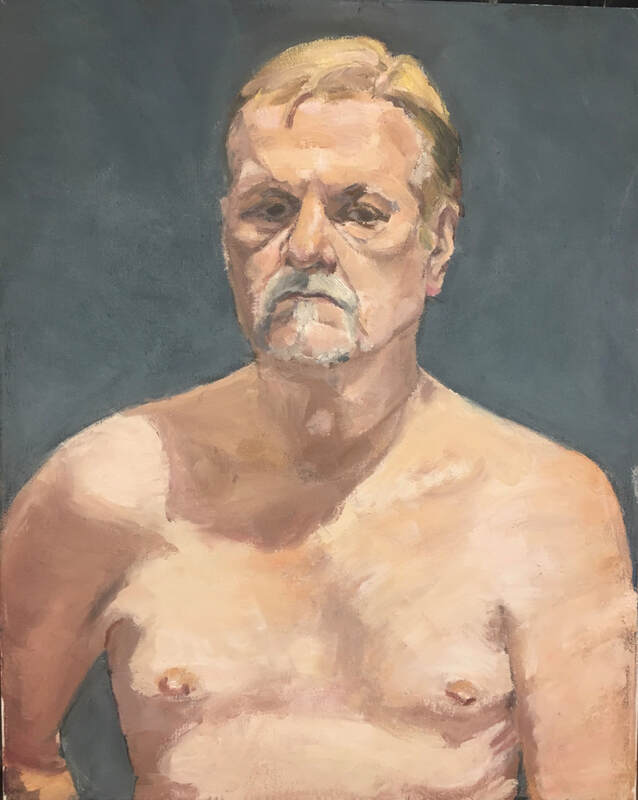 Much gratitude to my instructor Mary Beth McKenzie, as well as past (and possibly future) League instructors Tom Torak and Sherry Camhy. ​Hover over an image to see a caption that includes subject, size, and medium info it. Click the image to see it enlarged, and for portrait oriented pictures, to see the full picture.